If you have questions about anything you read here, please give us a call or send us an email. We would love to talk to you about the Bible and the salvation offered by our God. 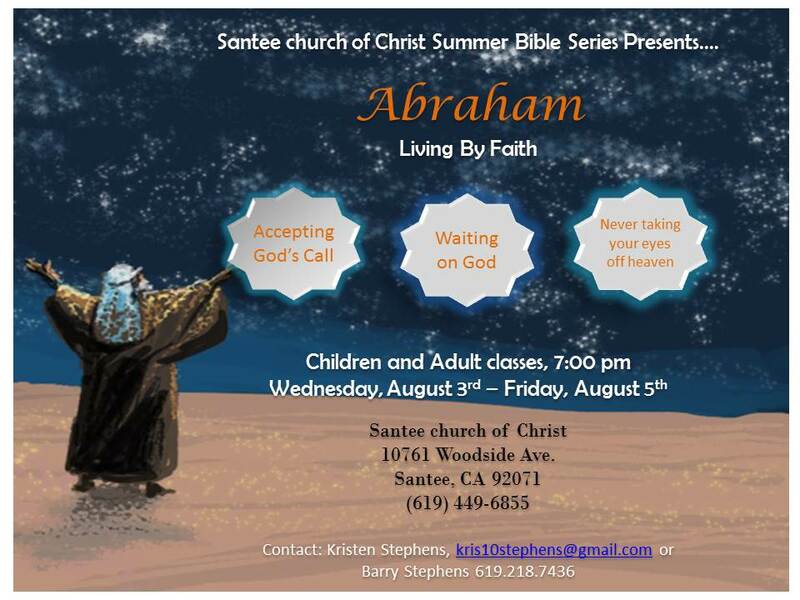 Web site for the Santee church of Christ! We're glad you have chosen to visit us and hope that our website will help you understand God's will and His church better. As you explore our site, please note our firm reliance on the scriptures - they are our only source of authority as we seek to please our God! 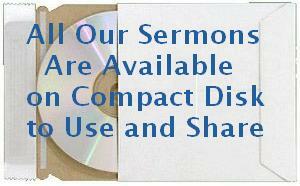 We also want to invite you to come and visit with us at any of our services. Much can be learned from this very important question which Peter posed to the Savior in John 6:68. First, as the apostle acknowledges, it was only Jesus who possessed the words necessary for eternal life. In this, Peter reminds us that the only source for salvation is Jesus Christ, a lesson that still holds true today. Additionally, Peter in many ways reiterated his earlier confession of Jesus as the Christ by saying, "You are the Christ, the Son of the living God" (John 6:69). Knowing that Jesus is The One through whom salvation comes and, further, knowing that He is The One who is God's only Son, where else could we go for strength, for healing, and for comfort? The truth is -- nowhere. And so, let us remain focused on Jesus Christ, God's perfect Son and our perfect Savior.